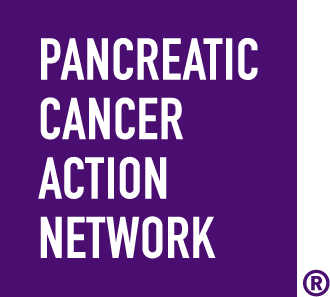 I am striding to end a deadly disease at the Pancreatic Cancer Action Network's PurpleStride Broward-Palm Beach 2018 Presented by Memorial Cancer Institute. It is estimated that more than 53,000 people will be diagnosed with pancreatic cancer in the United States this year and approximately 72 percent of patients will die in the first year of diagnosis. You can help change these statistics. This year, pancreatic cancer surpassed breast cancer to become the third leading cause of cancer-related death in the United States, and it is projected to become the second leading cause by 2020. It is the only major cancer with a five-year relative survival rate in the single digits at just eight percent. We need your help to shine a spotlight on this disease and finally make progress in developing treatments and early detection tools.